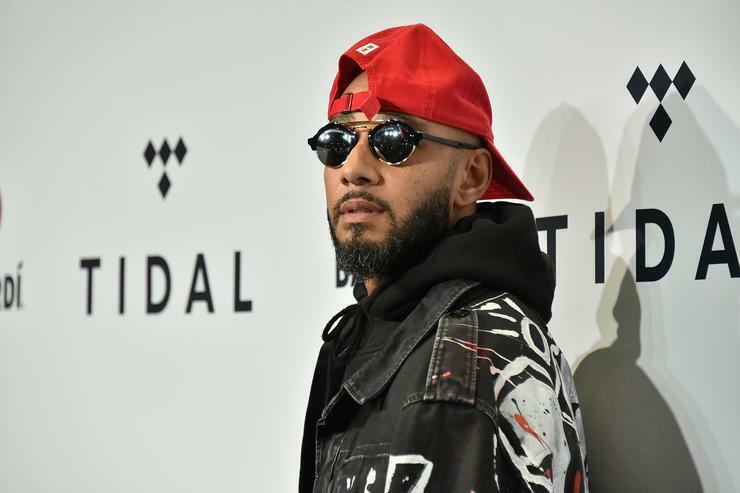 Swizz Beatz is gearing up to release his forthcoming album, Poison which serves as his first album as a lead artist in eleven years. He’s been teasing the project for a minute. What makes the project so exciting is not only some of the features on the project but the fact that J. Cole will serve as a co-executive producer on the album. In a recent interview with The Fader, Swizz Beatz revealed how that came about. J. Cole is set to serve as a co-executive producer on Swizz Beatz’ forthcoming album, Poison. Although Cole doesn’t have as many years under his belt in the rap game as Swizz Beatz, the producer revealed Cole’s mentorship on the project helped him gain a clearer vision of what he wanted to execute on the album. Keep your eyes peeled for Swizz Beatz’ album, Poison.